WINNER OF THE SPINETINGLER AWARD! Spring 1981. Northern Ireland. Belfast on the verge of outright civil war. The Thatcher government has flooded the area with soldiers, but nightly there are riots, bombings, and sectarian attacks. In the midst of the chaos, Sean Duffy, a young, witty, Catholic detective in the almost entirely Protestant Royal Ulster Constabulary, is trying to track down a serial killer who is targeting gay men. 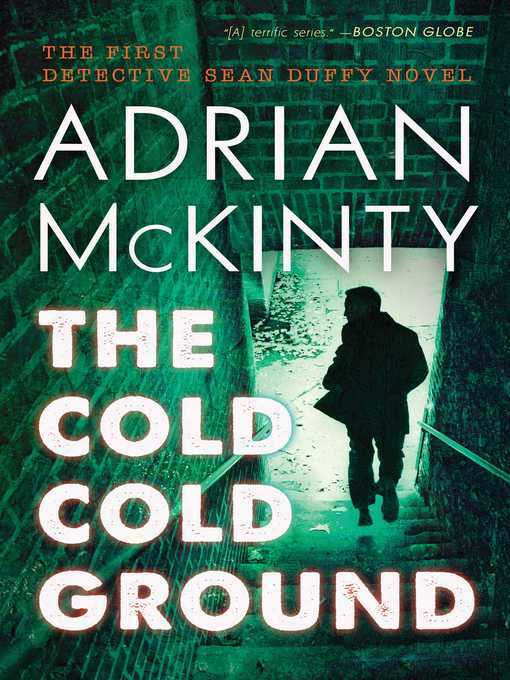 As a Catholic policeman, Duffy is suspected by both sides and there are layers of complications. For one thing, homosexuality is illegal in Northern Ireland in 1981. Then he discovers that one of the victims was involved in the IRA, but was last seen discussing business with someone from the Protestant UVF (Ulster Volunteer Force). Fast-paced, evocative, and brutal, this book is a brilliant depiction of Belfast at the height of the Troubles and a cop caught in the cross fire.